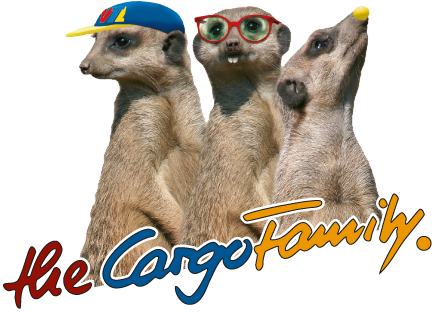 „The CargoFamily“ is a leading general cargo cooperation and provider of pan-European logistics solutions. From its headquarters in Fulda, VTL is networked across 120 medium-sized cargo companies to an intelligent and comprehensive service that daily connects the economy, markets and people. VTL and its system partners focus together on sustainability. With the Network Carbon Footprint (NCF), VTL set the benchmark in terms of green logistics at an early stage. The „green journal“ provides information on projects and measures for environmental and resource protection at VTL and its partner companies. Powerful advantages for you and your customers! Become a partner in our successful general cargo co-operation. Top performance! With VTL private for B2C and value-added services for your B2B business. Overview – the VTL general cargo network comprises more than 125 partners in 28 countries throughout Europe. 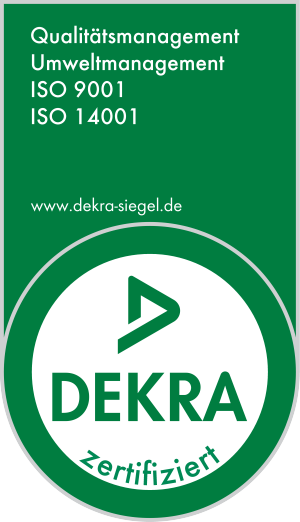 “House of quality” – our customized QM-system for the whole “Cargo Family” secures the constant high quality. 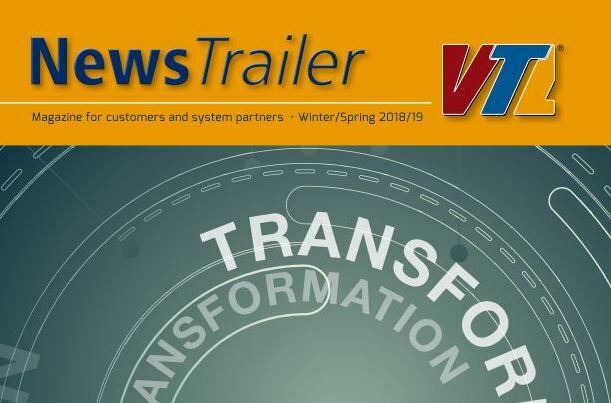 News from VTL headquarters and the partners.